Only experience can teach you when is the right time to bluff, raise and fold, but still there are some pretty clear guidelines that beginner poker players should be aware of and will do well to follow. Use them against fellow novice poker players, and you’d have the edge. Even if you don’t win at first, still this is an essential part of the learning curve that you have to go through in order to become a top poker player. I will start with one of the most invaluable advice you’ll ever get in poker – the importance of the starting hand. • Unconnected Cards – all possible combinations, except for the ones stated above – for example having unsuited J4. Mind that the bigger the gap between the unconnected cards, the less chance you have for getting a straight. 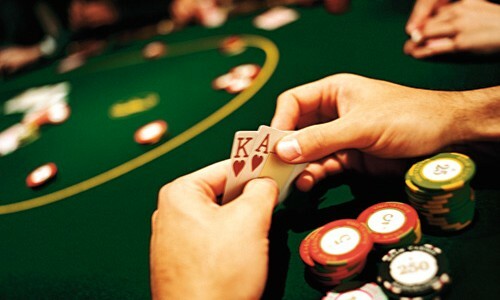 The same goes for suited unconnected cards – having an A9 of the same color is nice, but holding an AK is much more potent (no pun intended) – you have an excellent outlook for both straight, flush and a strong pair. It goes without saying that these mouth watering possibilities all go out of the window if post-flop you have (for example) 3, 6 and 9 on the table, all from different colors, but that’s the nature of the beast and you have to live with it. In the poker world, pros often talk about premium starting hands. Let’s see what these folks have in mind. In the greater scheme of things, far from unbeatable, but let’s face it – that’s the “premiumest” of the premium hands pre-flop. Presumed you play with 8 other players, raising before the flop is an excellent strategy to narrow the number of your opponents down. 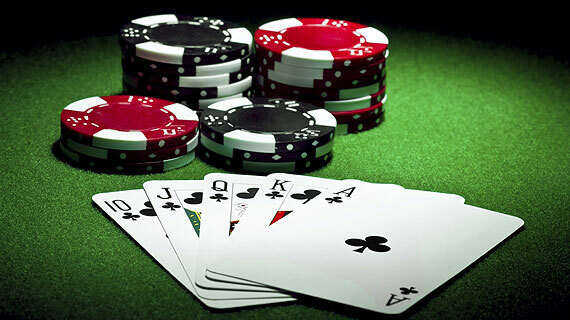 On average, you are dealt Aces or Kings every 110 games. QQ and JJ are excellent starting hands. The chances that any of your opponents have either AA or KK is pretty slim and you should raise accordingly. Another edge you have holding a Queen or a Jack is that some beginner players and virtually all pros will usually fold Q3 or J6 combinations, while Ks and especially Aces are much more valued. AK is a deadly combination. When suited it’s known as Super Slick, unsuited it’s called Big Slick, but either way the point is that you have quite a strong starting hand here. When playing against a few opponents – usually at the end of a tournament – you should push it all the way. Suited AK is a flush or straight waiting to happen, especially when you play against a large number of players – you got the highest card on the table and the knowledge that if it comes down to a flush or a straight, you are the man, so play it smart, make the most of it. If it doesn’t happen, well, you hope for better luck next time. That’s the first part of my article that was inspired by my partners at Lucky City Casino, but stay tuned for more – slowly, but surely we will sail through the basics and land on the nitty-gritty aspect of Poker.